A challenge in many parts of mathematics is that of visualizing structures that live in four dimensions and higher. Such visualizations are crucial for intuition as often important mathematical intricacies do not arise in lower dimensions. 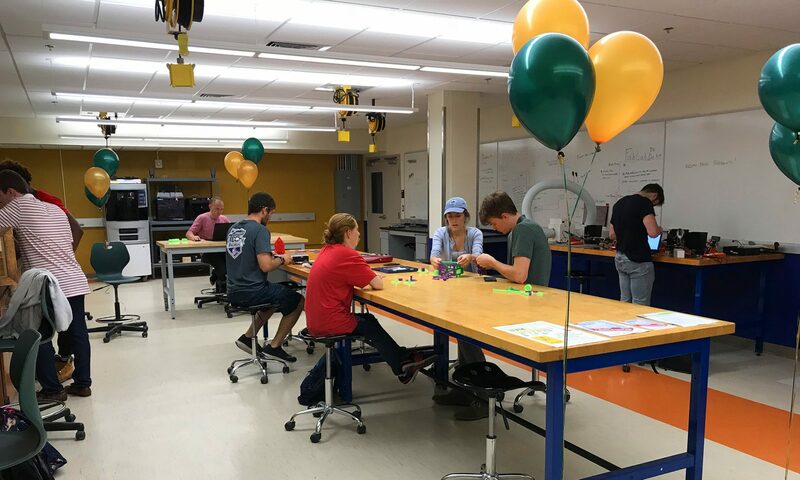 In this project, the CEMS UVM FabLab helped Professor Warrington make a 3D print of a four-dimensional hyperplane arrangement called the rank-3 Shi arrangement.